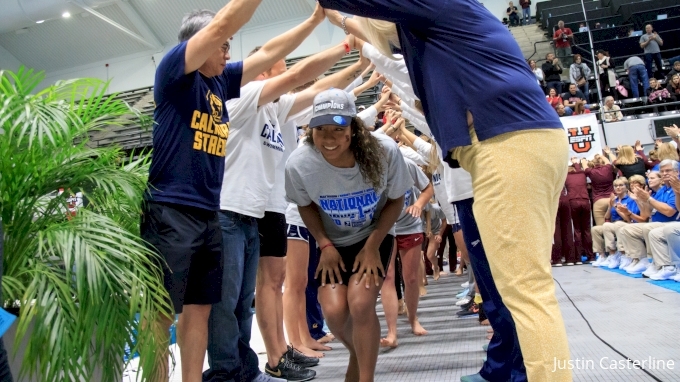 Dolphin Swimming's 20th anniversary with 3x Olympians Swim Clinic featured with Josh Davis, Nathan Adrian & Lia Neal at Flushing Boys Club of New York in Chinatown. 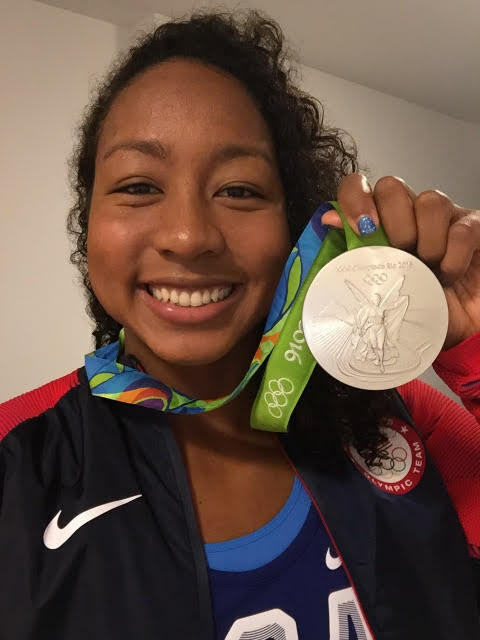 Asian American Life is celebrating Asian American Olympic medalists who are breaking barriers and inspiring a new generation of athletes. 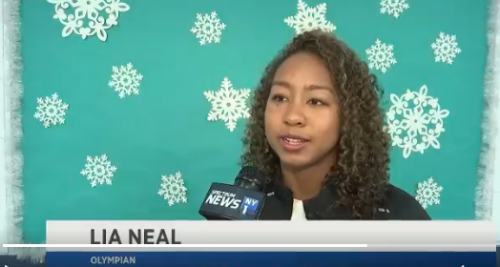 VIDEO: Olympians @JoshDavis_USA, @Nathangadrian and @LiaNeal visited young swimmers who take part in a program in #Queens. 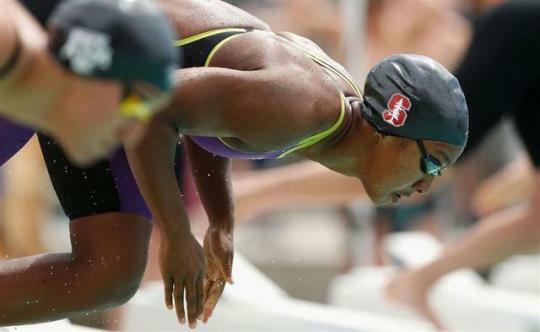 TYR Sport announces the signing of 2x Olympic medalist Lia Neal to its roster of sponsored athletes. 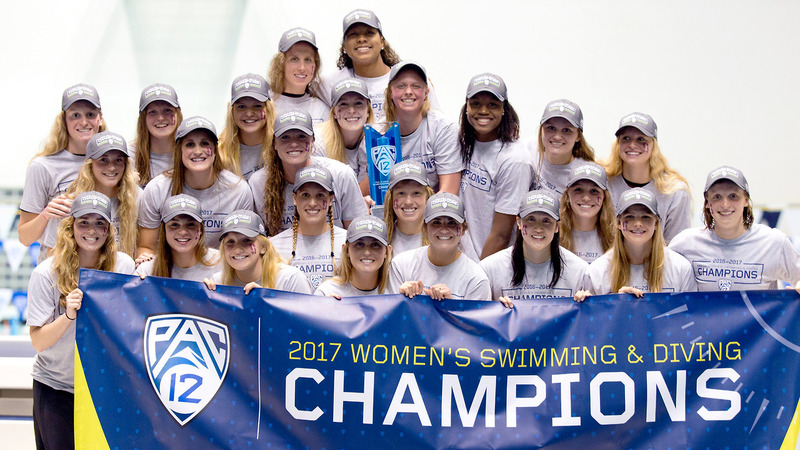 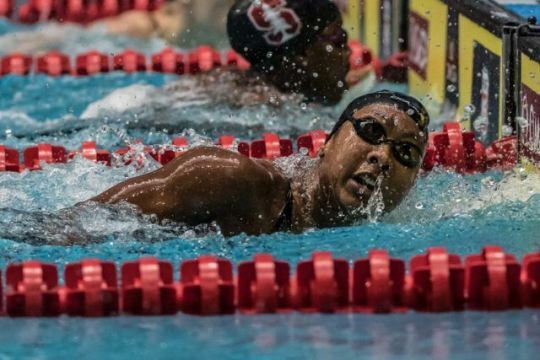 Lia Nea just completed her last meet as a member of the Stanford team at the 2017 NCAA Division I Women's Swimming and Diving Championships on Saturday. 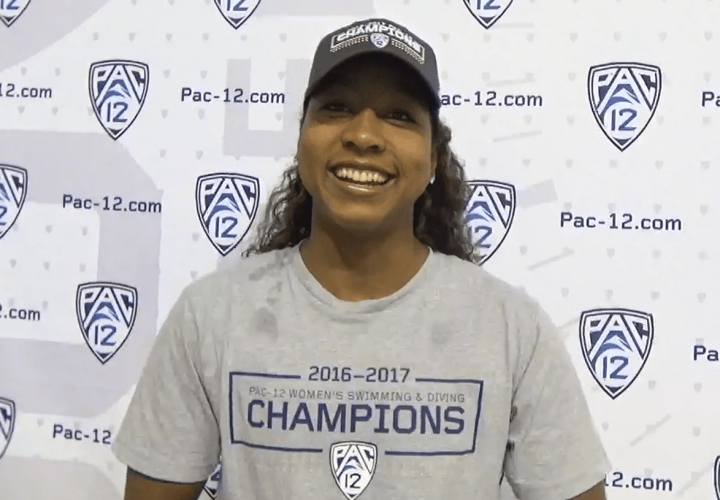 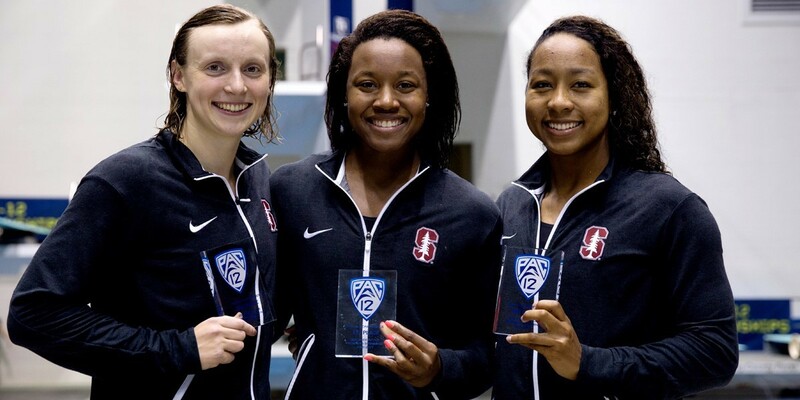 Lia Neal shares her college expereince and living a healthy balanced life at Stanford.